AVAILABLE NOW!!! 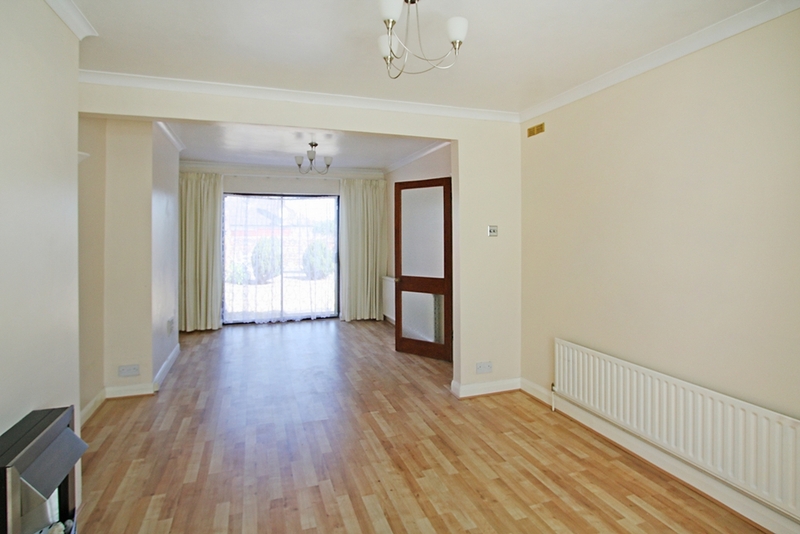 This semi detached three bedroom property is available to rent. The Landlord has lovingly refurbished this home to a high standard, including a new kitchen and bathroom. Benefits include a large rear garden, a downstairs wc, an attached single garage and driveway parking. Shops and restaurants are near by allowing for good access. No DSS, No Pets and No Smokers. EPC Grade E.